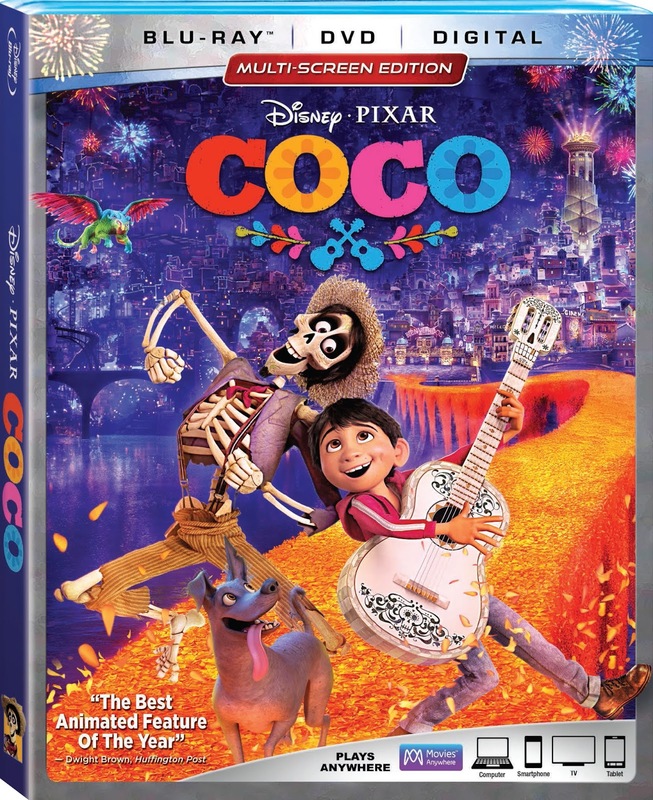 We really enjoy watching movies as a family, and are super excited to add COCO to our collection for family movie night. "Disney•Pixar’s “Coco” —the story of a 12-year-old aspiring musician’s extraordinary journey to the magical land of his ancestors—won a 2018 Golden Globe Award for Best Animated Motion Picture. Now the vibrant tale filled with love and laughter arrives home Digitally in HD and 4K Ultra HD™ on Feb. 13, and on 4K Ultra HD,™ Blu-ray,™ DVD and On-Demand on Feb. 27. The critically acclaimed animated film celebrates the importance of family, honoring your ancestors and following your dreams, and includes extensive extras for the whole family." 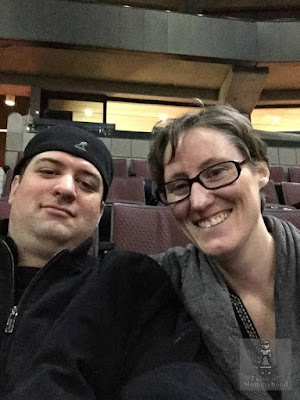 I would really like to be able to tell you guys what we thought of the movie, however, my blu ray player chose to die the night we went to watch it :( once we get it replaced, I will be sure to update the post with our thoughts. Disney Canada has provided me with one copy to giveaway, so if you would like to add COCO to YOUR family movie night collection, enter below! To enter, you must be a Canadian resident, 18+ and fill out the form below. Good Luck! that's too hard!! there are so many!! I really like Olaf :) he makes me smile . We love all the Disney characters, but we especially love Nemo! Tigger is my favorite Disney character. Sebastian is probably my fave! Cinderella for sure! Although I do love Belle and Mrs. Potts too. My favourite Disney character is Flounder! Belle was always my fave, but now Moana is running a close second! favourite Disney character is Cinderella ! My favourite Disney character is Lilo - I have a soft spot for the underdog. Grumpy is my favourite Disney character. Ariel - i used to sing her songs all the time!!! My favourite Disney character is Cinderella!